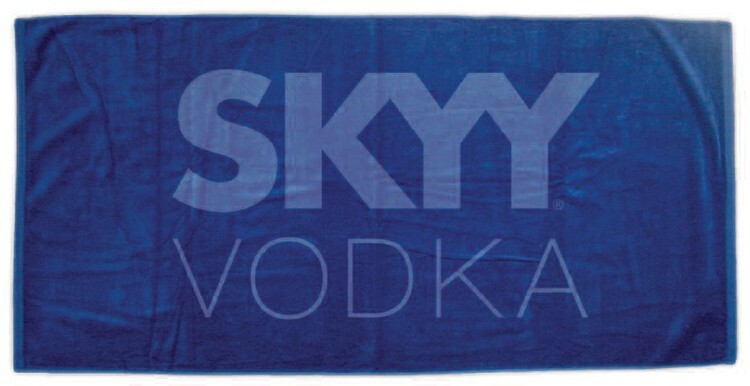 At 19 lbs./doz, our deluxe 35 x 70 Maui Heavy weight Beach Towel offers the best of all worlds. A combination of size, quality and affordability simply unmatched. Available in white, navy, royal blue and red. 100% cotton terry velour. Blank price is for colored towels unless otherwise specified.